No matter what you shoot, you’re in good hands with Monkey Mouth Web Hosting! 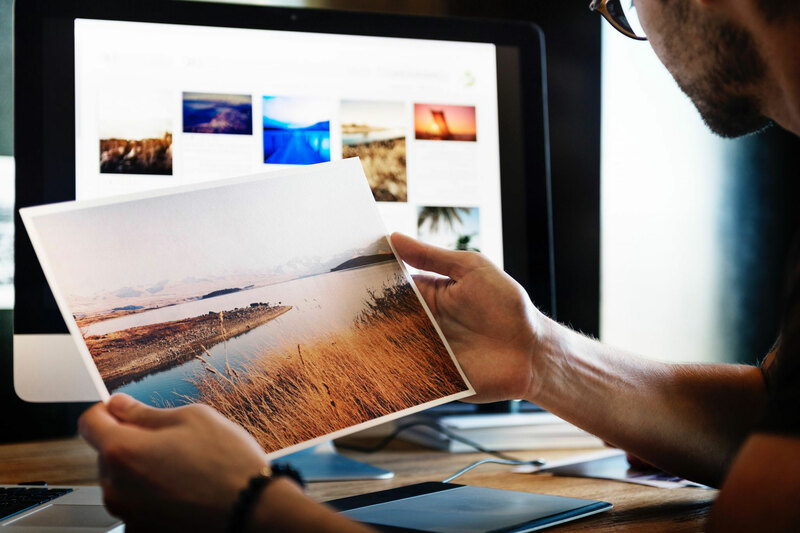 You can rest assured that you’re putting the best foot forward when you market yourself as a professional photographer with a professional photography website, memorable domain name, and quick installation from Monkey Mouth Web Hosting. Create a professional photography website for your portfolio. Let Monkey Mouth Web Hosting work to your advantage!